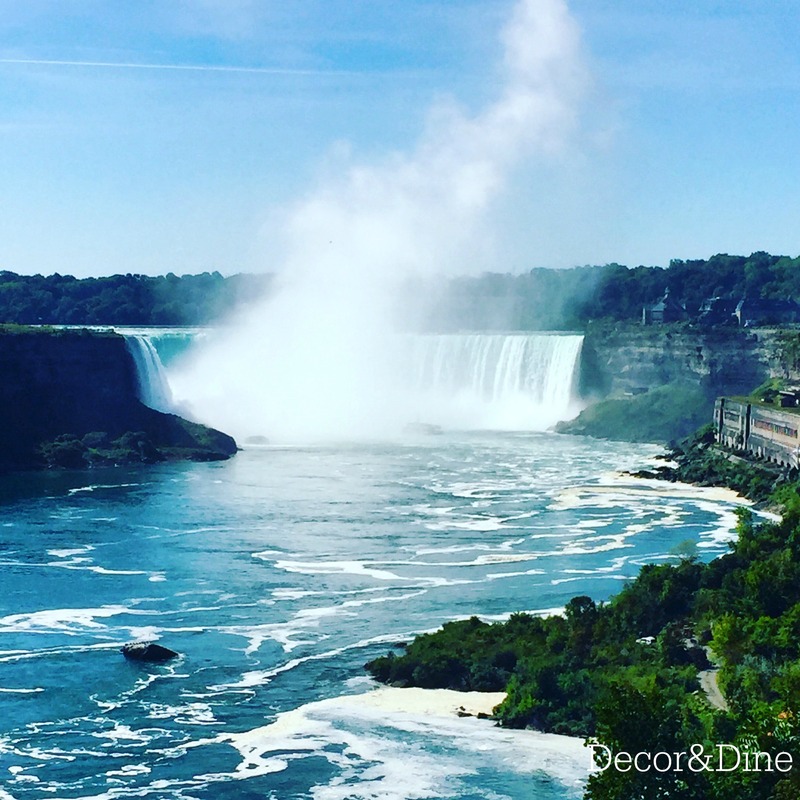 Head out to Niagara Fall for a day of fun activities, events, and fireworks for the whole family or enjoy a romantic interlude. 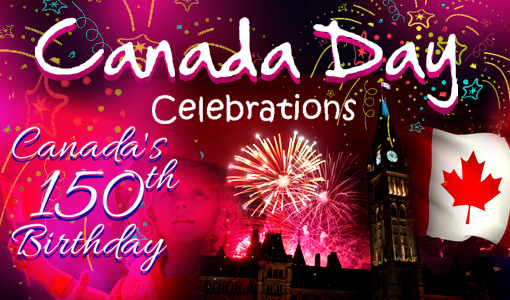 Canada Day celebrations in Niagara are ongoing from June 30 – July 2. For program information and schedule visit 3 Day Canada Day Extravaganza! Enjoy live entertainment, food vendors, Canada Day parade, heritage displays, and many other social activities for all members of your family at Niagara Falls City Hall. Participate in the 1K & 5K Run/Walk for St. John’s Ambulance at Oaks Park. or see the car show exhibit. A spectacular display of firework commences at 10 pm in Queen Victoria Park. 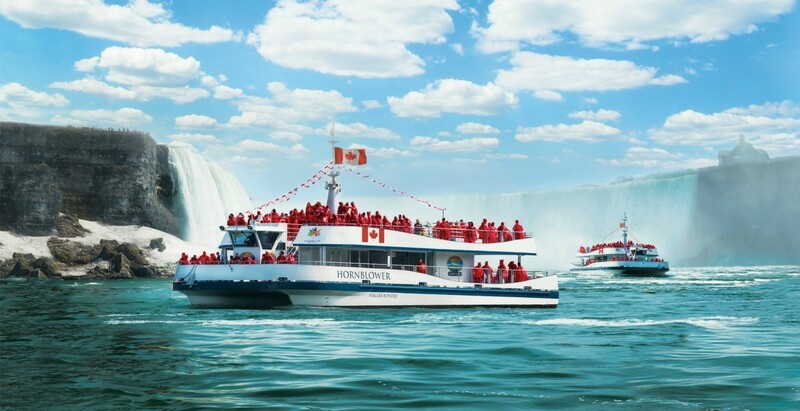 Go on a voyage to the falls on the Hornblower Niagara Cruise and experience the magic of city lights, the colour illumination of the falls, and of course the dazzling fireworks on-board the catamaran. 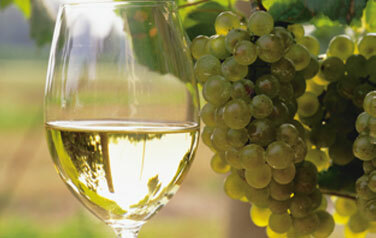 For the romantic at heart escape to the beautiful Niagara vineyards for a wine tour. 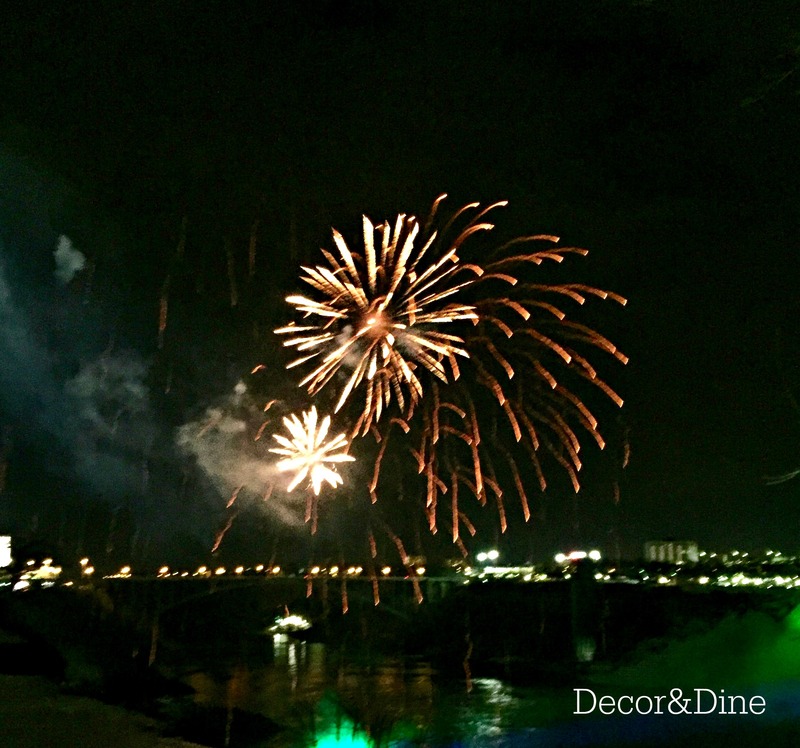 Enjoy Fireworks over the Falls!